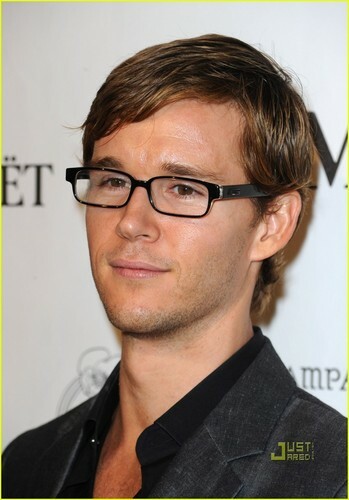 Ryan Kwanten is a Glasses Guy. . HD Wallpaper and background images in the sangre verdadera club tagged: ryan kwanten is A glasses guy.